Often times, a lot of work needs to go into shopping for a used vehicle. There are many areas of the process you need to go through to ensure you get the best vehicle at the best price for what you need. Go Auto Outlet put together a handy list of some of the best tools that will help inform your purchasing experience. Follow the links through any section below and make your used vehicle buying that much easier at Go Auto Outlet! It’s important to get a price that’s both fair and representative of the vehicle you want. These prices aren’t just picked randomly, because each vehicle must be appraised through several different means to come to these numbers. 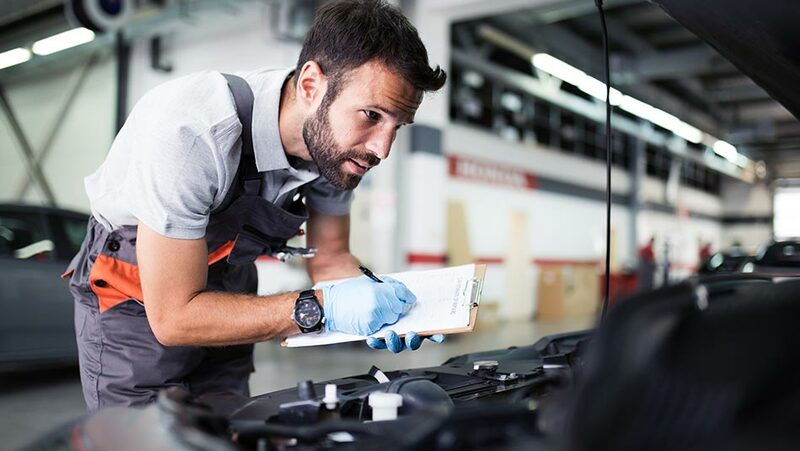 Use these tips to best understand how to properly appraise a vehicle, from walkarounds to undercarriage checks to a test drive, so you can easily establish a value and get a vehicle for a terrific price! Get to know the Canadian Black Book. This research guide collects data from manufacturers to help set a benchmark for vehicle pricing. Simply use the Canadian Black Book tool by entering your vehicle make, model and year and you’ll get a quick evaluation on what it’s worth. Read through our dedicated Canadian Black Book page and familiarize yourself with how these values come to be and why they’re important for you! 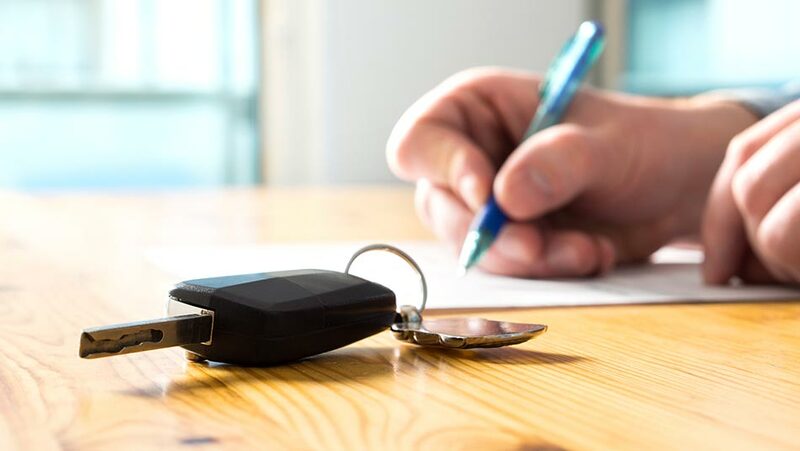 There are a few ways you can pay for your vehicle, each with its own pros and cons and appeal depending on your situation. Financing a vehicle lets you enter a payment plan where you become the owner after a set amount of time. Leasing is paying for a vehicle on a payment plan where the vehicle doesn’t remain yours at the end of the term. Purchasing is buying the vehicle outright. Explore these options more in-depth in our Financing Vs. Leasing Vs. Purchasing guide! It’s hard to do vehicle shopping all by yourself, and it doesn’t have to be like that! Our BDC Services team are here to assist you every step of the way into your used vehicle. 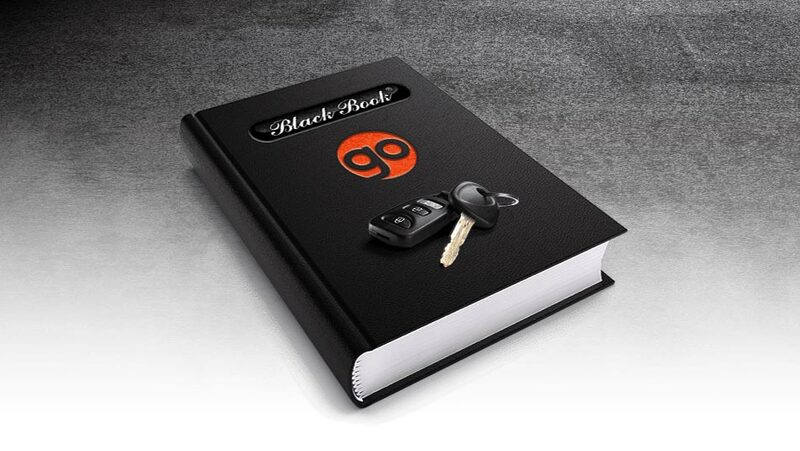 The Go Auto Outlet BDC team offers a multitude of services to help you find the perfect vehicle. They will be your personal shopper, finding you the vehicle you want within your parameters. 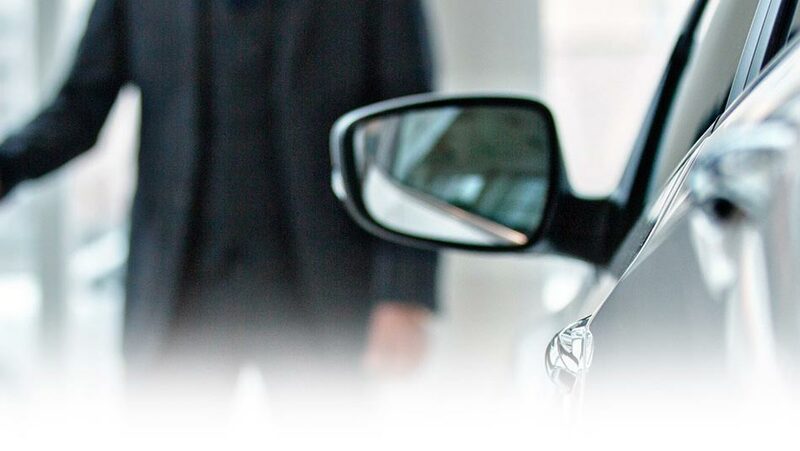 Our team will even pick you up from your home, airport or hotel just to come see a vehicle you may be interested in. Learn more about these services from our BDC master overview.